There are plenty of opportunities if you know where to look. 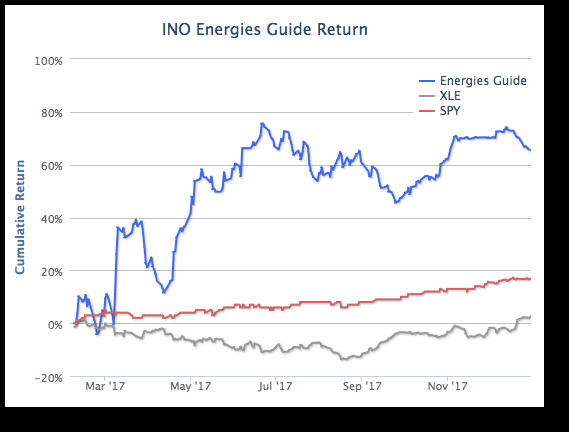 Our analyst, Noah Kiedrowski, will bridge the gap between Washington and Wall Street, finding you the best stock plays being driven by politics. See all of Noah's Traders Blog posts. Companies are aiming to strike transformative acquisitions in light of one of the most pro-business administrations in recent history. Noah Kiedrowski reviews three potential billion-dollar acquisitions that could set off a chain reaction of consolidation for industry giants and drive up the share price of a handful of stocks. In 2002, INO.com went on a mission. We wanted every trader to have access to non-biased trading tools that made technical analysis easy. Created by traders, for traders, MarketClub was born. Join MarketClub before 12/31 and we'll take 33% off of our standard membership rate. Click on the link below to access our secure join page. This offer expires December 31st. Attention Members: You have your own Holiday Membership offer waiting for you. Check your inbox or your member message area in MarketClub.